The Fehérvár Large Observatory and Weather Station, also known as FLOW, is a structure atop Mt. Nedeves where Fehévár castle can likewise be found. It was constructed primarily for meteorological use, seeing as the district’s economics largely depend on favorable weather, both at sea and in the mountainous Nedewis area. It has however become more than that. By utilization of the FLOW telescope, in cooperation with knowledge held by certain refugees who arrived after the Doom of Roklavia, Maruba has been able to acquire a deeper understanding of the surrounding cosmos than ever before. 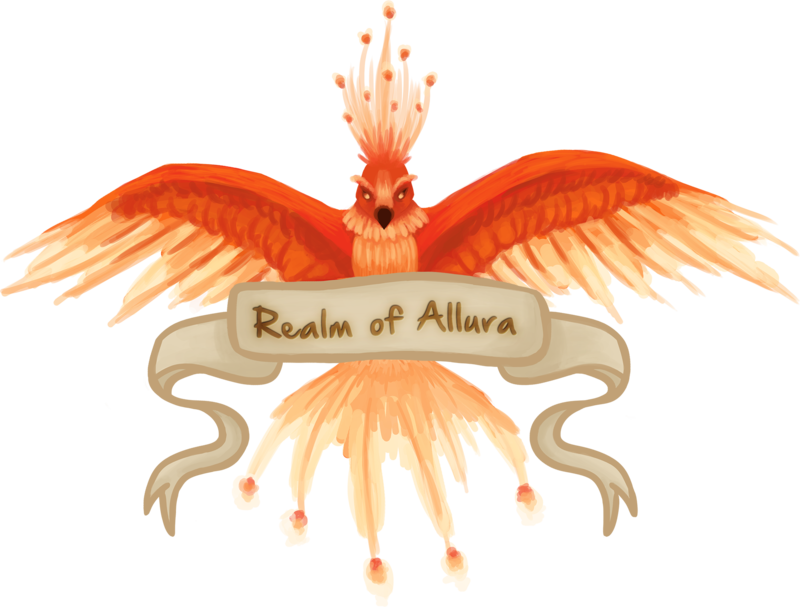 This mostly covers information on the alluran atmosphere and the solar system Allura is located in. However, reaches to uncover the vastness which appears to continue past said solar system are being made. With constant improvements being made to the facilities and the telescope alike, the scientists of FLOW are hopeful for what the future has in hold. FLOW is run by NUMB, which is sort for National Union for Meteorology and Beyond. This group is compiled of some four dozen people, mainly scientists, who generally have specializations in fields of physics, astronomy or meteorology. The head of the union is Vernon Sarga, younger brother to Alma Sarga of the Bureau of Superterranean Resources. He has been in office since the formation of NUMB in 2374, and his team has since diminished the number of vessels sunk by storms each year in the Maruban waters west of Calledia. The order of FLOW’s construction was issued by the Maruban government in January 2375, following the destructive hurricane Vadim which had hit the city hard on April 27th the preceding year. To operate such a structure, NUMB was formed. The task with which the union was burdened was to foresee a future hurricane like Vadim, and others like it such as Eve, which hit Maruba back in the spring of 2350. Vernon Sarga was appointed to lead the project. He hand picked scientists and merchants to uncover everything important which could be found on the topic of weather. Teams were dispatched to foreign cities, where information was collected to later be viewed more closely back in the now assembling high quarters of the union atop Mt. Nedeves. While the results were far from perfect, the weather forecasts which began appearing in The Northern Herald were close enough for merchants to be able to rely on them for setting out on new voyages, on water and land alike, and avoid storms for a good part of the journey. This lasting success turned the governments attention to NUMB’s work. By 2380 they received enough funding to set a team purely to improve readings and predictions, and to conduct other scientific projects seeming favorable to the union. The Doom of Roklavia, which occurred 3 years later, accelerated that progress through the inflow of new minds to the ever growing union. Now it started to focus on what other secrets the heavens hid from sight. Through expatriate professor Petrov Khabenski the first telescope of the observatory was built, and the flow of information emanating from FLOW virtually exploded. During the Rogue War government funding halted, which left some employees in doubt of the future of science in the institution, however as the money once again began flowing complaints slowly died away. The observatory is located on the top of Mt. Nedeves and can be accessed only through the castle, meaning that outsiders must first apply for a visit at the Marble Central Precinct. It’s accessible through a long tunnel which can be found on the second story of the East wing, which also leads to the Lulehold on the opposite side of the mountain. The observatory building itself holds the large telescope used for exploring the night sky. It’s standard setting is due north, however the top can be rotated a quarter lap in either direction. 1 parcel § is equal to an area of land spanning 15 km x 15 km. That amounts to an area of 225,000,000 m2, or 225 km2. 1 parcel length p is equal to 15 km. The general shape of Allura is unequivocally spheroid in character. The polar circumference of Allura has an average of exactly 400 p (6,000 km). The radius of Allura is approximately 47.77 p (~715 km), which means that it’s diameter is 95.54 p (~1,430 km). Our sun, while appearing yellowish in color, actually shines in redder tones. Our solar system holds a minimum of 5 other worlds. The specifics of these are as of yet unknown. Their official names are not yet decided. Be sure to check in frequently as new intel is being uncovered constantly!